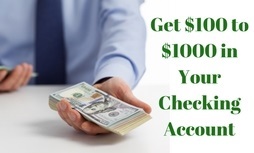 Payday loans are small, short-term cash advances used to cover up any financial emergency. They are very useful for unexpected situations like- medical bills, car repairs or utility bills where you need instant cash. However, you can quickly get stuck in payday loan debt and getting out of the problem might present many challenges. 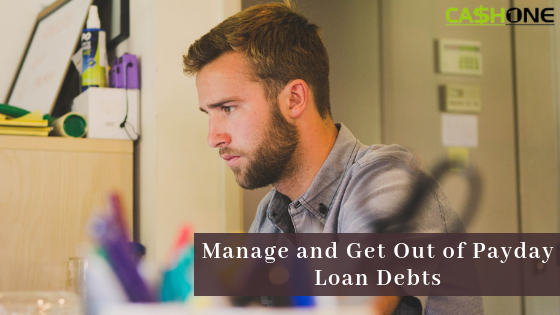 Read the guide below to learn how you can manage and get out of your payday loan debt while avoiding falling into the vicious debt cycle. You should never consider a payday loan if you have no way of knowing how you’re going to pay it back. The fees and interest can end up accounting for half your payments if you do not repay the loan on time. It’s best to create a flexible budget that is comfortable for you with the intent of debt repayment as soon as possible. Part of the plan should be to avoid taking out further loans to pay off your payday loan. Consider your options for borrowing before deciding on a payday loan. You can talk with lenders at the Community Financial Services Association of America (CFSA). The association offers extended payment plans (EPPs), which give borrowers four extra pay periods to repay a loan. Note: You can also download the PDF guide on how to manage and get out of your payday loan debt just by clicking on the button provided below.